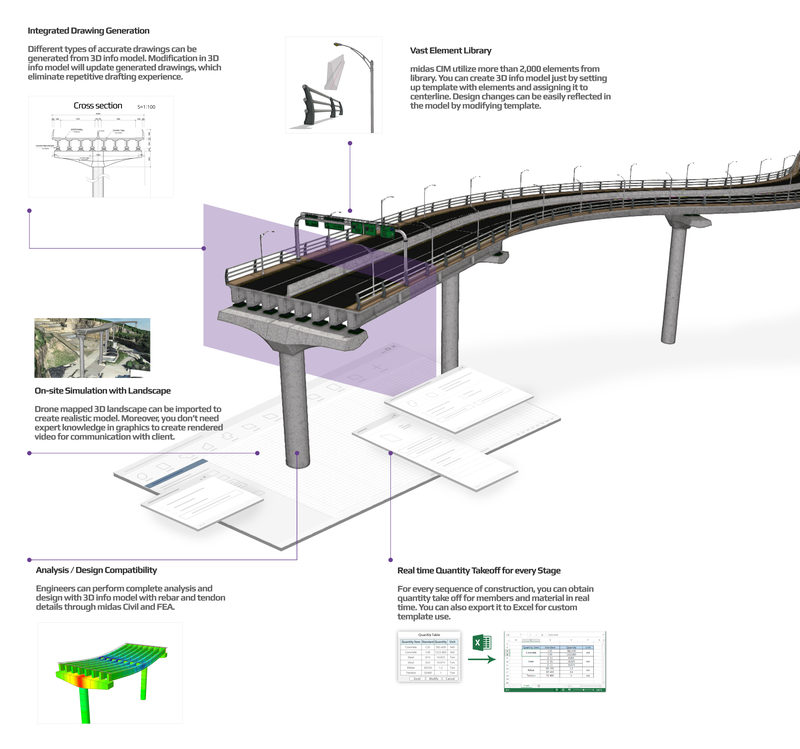 midas CIM is World's first BrIM (Bridge Information Modeling) based integrated platform dedicated to Infrastructure projects. You can maximize work efficiency throughout the planning, Design, Construction, and Management phase of the project. 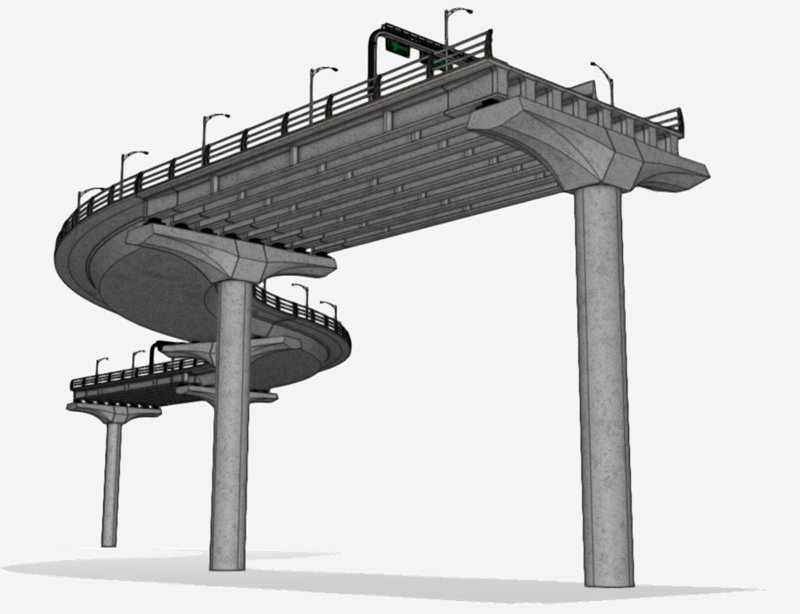 Midas CIM generated 3D Info model will generate instant outcome for all phase of the project. Find out Infinite possibility with 3D Info Model. 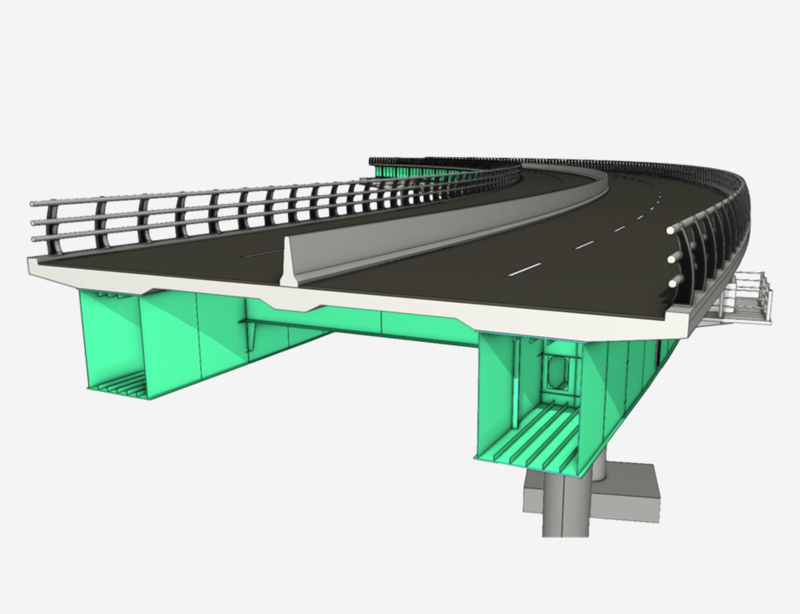 midas CIM is World's one and only BIM software with integrated linear parametric technology and engineering process. 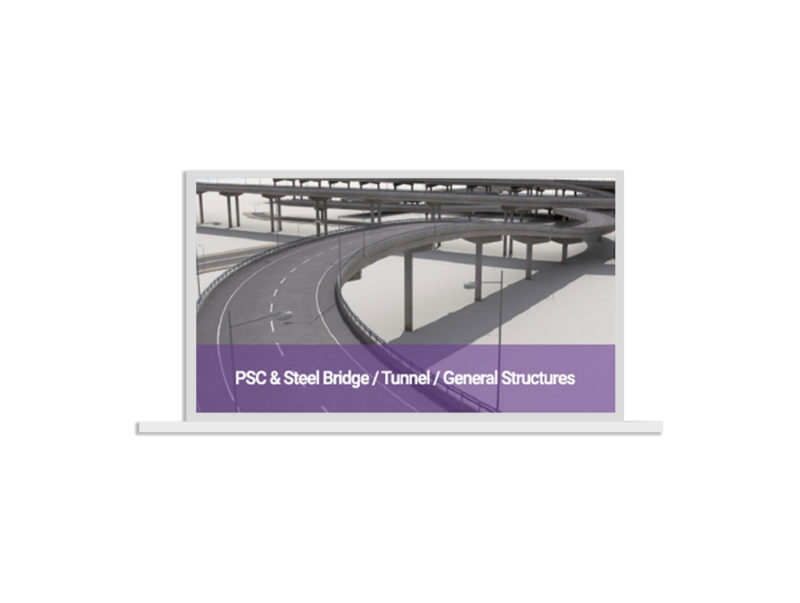 Regardless of the structure type, bridge and underground structure can be modeled fast and easy. 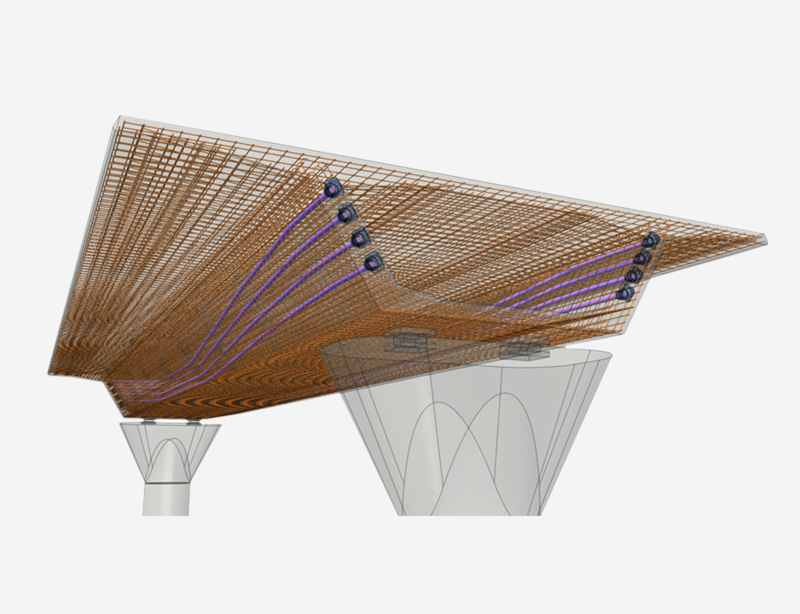 On top of it, Detail modeling is supported for accurate draft generation and bill of material. 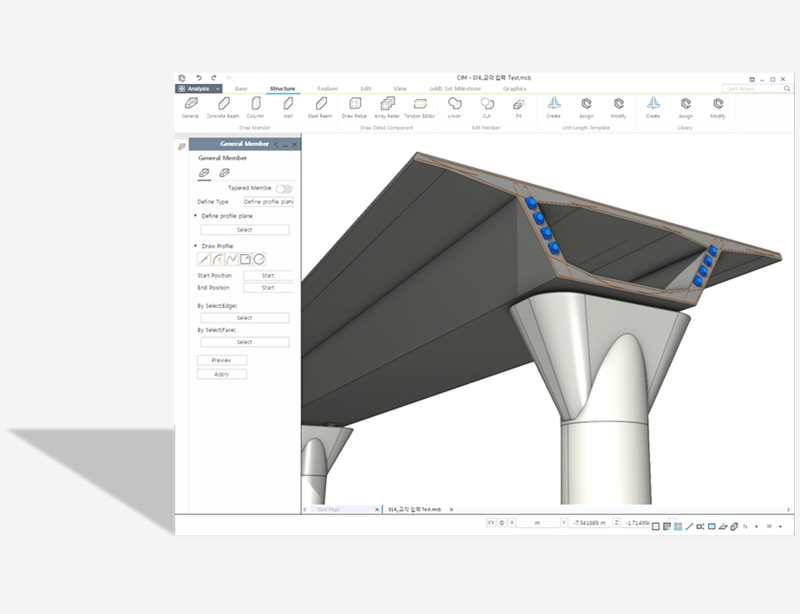 The Only integrated platform that can handle structural analysis, design, draft, simulation, and bill of material in one platform. 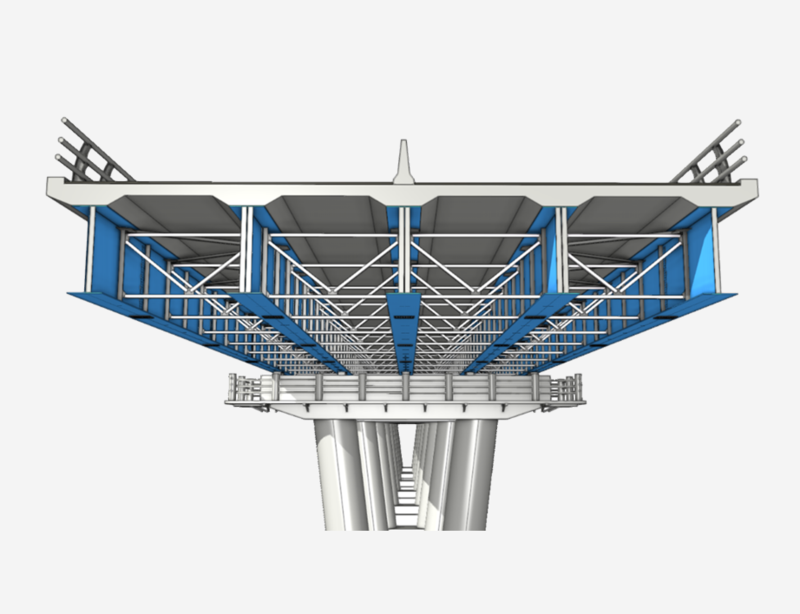 You don't have to be an expert to model 3D infrastructure model. 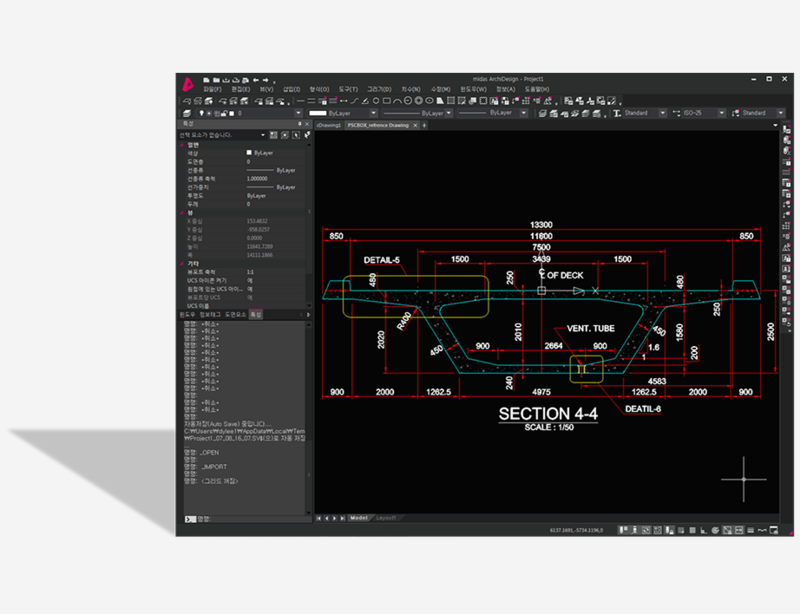 Simply designate element from library to center-line of your structure. 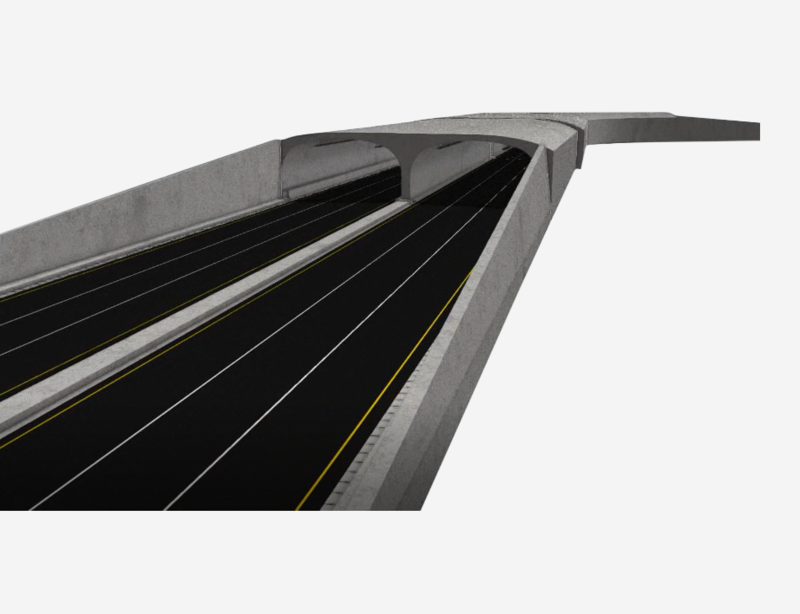 Linear Parametric Technology will automatically align to center-line for irregular bridge, tunnel, underground roadway, and other structure. Additionally, Design changes will also update in real-time. 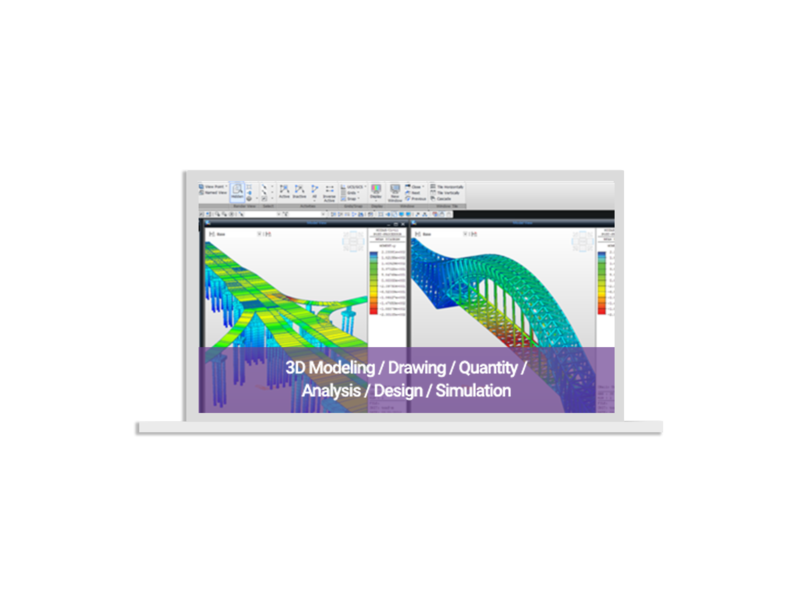 Anyone can review construction stage simulation on site, You can immediately obtain accurate quantity takeoff from 3D Info-CAD Model. You can generate 2D cross section drawing from 3D Info-model. Drawing will not only reflect accurate cross section, but also scale and label will be created. Changes made in 3D model will also reflect to created drawing. midas CIM is the only solution for removing inefficiency in cost, time, and communication caused design changes. 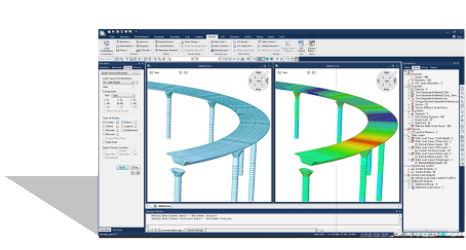 MIDAS will continue to support civil engineering industry with better technology. MIDAS CIM is the world's only solution that can handle whole infrastructure project phase. Act now to respond to rapidly changing infrastructure market.